Brought to you by award winning developers McCloy Group, this exclusive selection of architecturally designed, single level homes on your Torrens Title homesite offer a limited opportunity to purchase a complete home without the stress usually associated with building a new home. 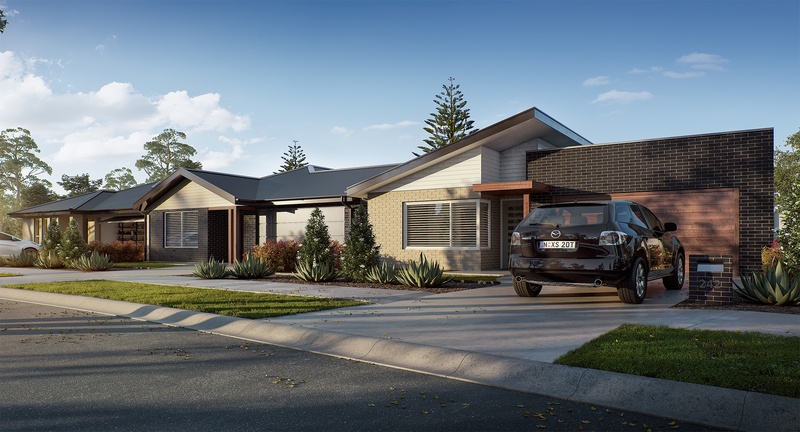 With a range of facades, roof lines and colour schemes, these three beautifully presented residences have been thoughtfully designed to maximise lifestyle enjoyment whilst minimising maintenance and aftercare. Make yourself at home in these low maintenance homes which offer all the creature comforts you’ve come to expect including a master suite complete with walk in robe and stylish private bathroom. Each property boasts generous living space with a beautiful alfresco area, perfect for enjoying outdoor living and entertaining. Designed to cater to the discerning buyer wanting a care free lifestyle, these beautifully presented homes offer the low maintenance lifestyle you’ve been longing for. Live in the lakeside haven that is Billy’s Lookout and enjoy everything this friendly, community focussed paradise has to offer. You’ll be just minutes from the lake, shops, schools and local conveniences. This exclusive selection of architecturally designed, single level homes on Torrens Title homesites offers purchasers a limited opportunity to purchase a complete home without the stress usually associated with building. These beautifully presented residences have been thoroughly designed to maximise lifestyle enjoyment while minimising maintenance and aftercare. 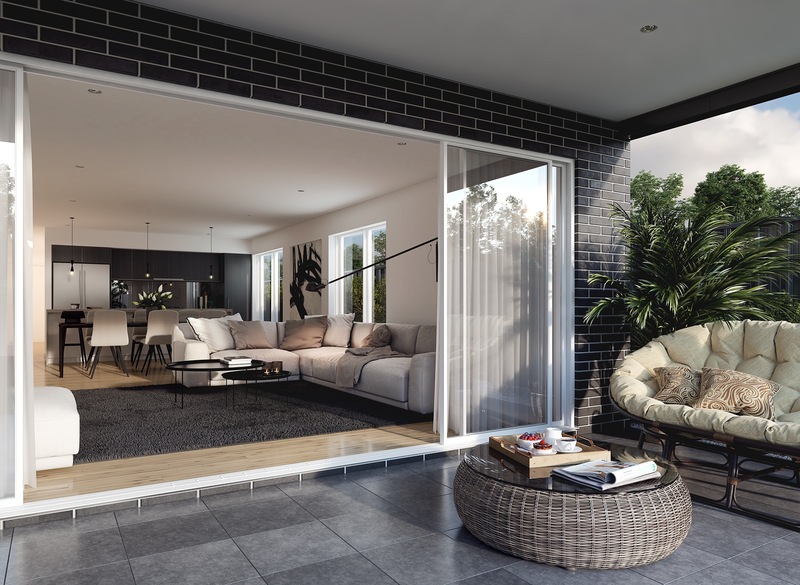 They’re ideally located in Stage 8, The Anchorage Release providing the lucky purchaser with a picturesque lifestyle where they’ll enjoy friendly lakeside living with a community focus. Shops, schools and local conveniences are also nearby. Each property boasts generous living space with a beautiful alfresco area, perfect for enjoying outdoor living and entertaining. Designed to cater to the discerning buyer wanting a care free lifestyle, this stunning brand new home offers the low maintenance lifestyle you’ve been longing for. 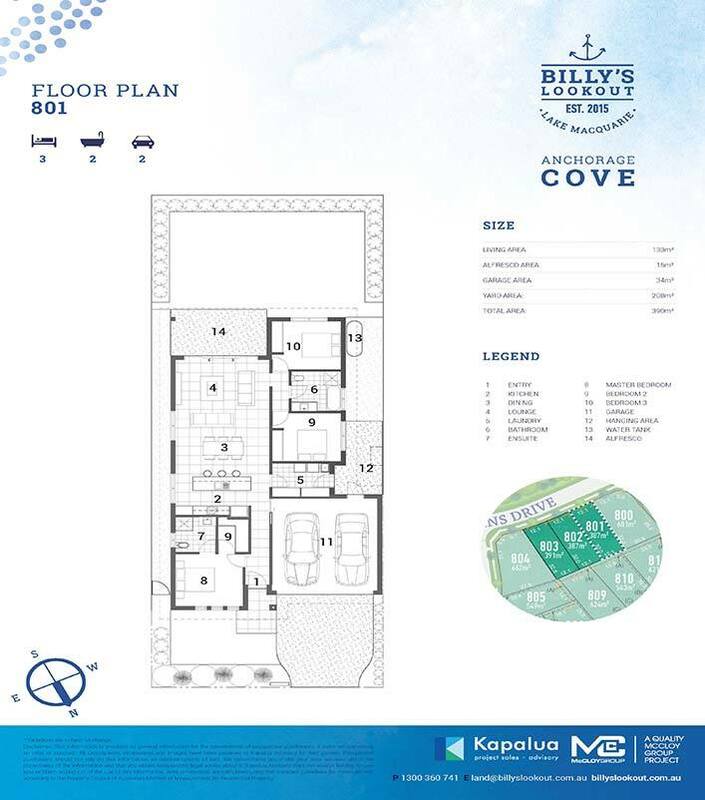 Live in the lakeside haven that is Billy’s Lookout and enjoy everything this friendly, community focused paradise has to offer. You’ll be just minutes from the lake, shops, schools and local conveniences. 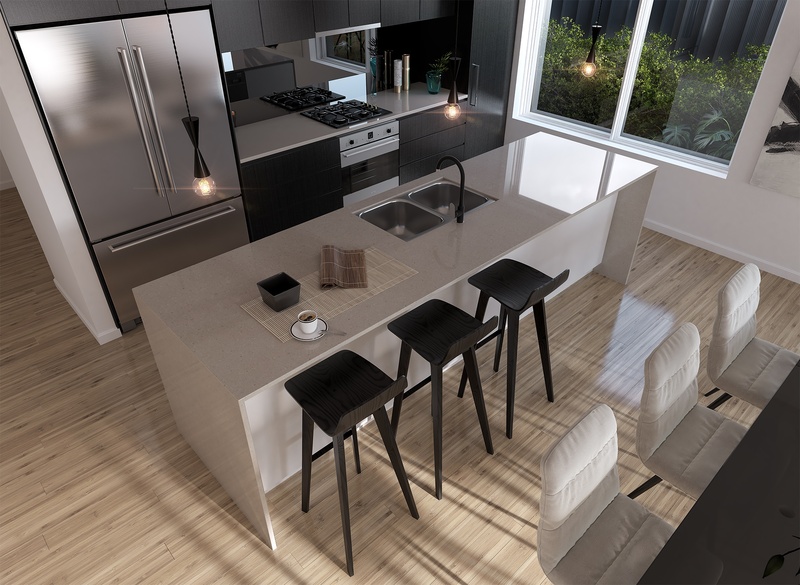 Brought to you by award winning developers McCloy Group, this exclusive custom designed residence offers a limited opportunity to purchase a complete home without the stress usually associated with building a new home. Boasting an enviable streetscape that includes full landscaping, driveway and fencing and offering a stunning 4m high raked ceiling within the open plan living space, this residence will have you feeling perfectly at home in no time at all.